Planning on getting one of the new BlackBerry 7 devices that were released this past weekend? I have good news – CompanionLink works great with each of them! 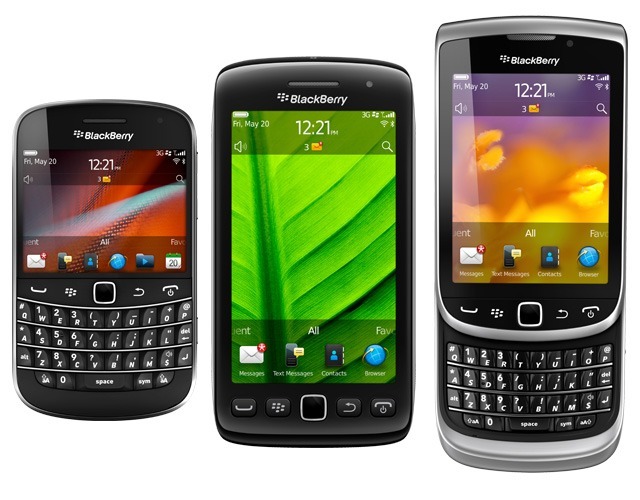 That’s right – the BlackBerry Bold 9930, BlackBerry Torch 9850, and BlackBerry Torch 9810 are all fully compatible with CompanionLink’s current sync options for BlackBerry. Whether you want USB sync via BlackBerry Desktop, basic wireless sync via Google, or advanced wireless sync via CompanionLink Secure Hosted, we’ve got you covered. Head over to our downloads page to get syncing! This entry was posted in Announcements, Support Updates and tagged blackberry, bold, mobile, os 7, outlook, productivity, rim, sync, torch by David. Bookmark the permalink.